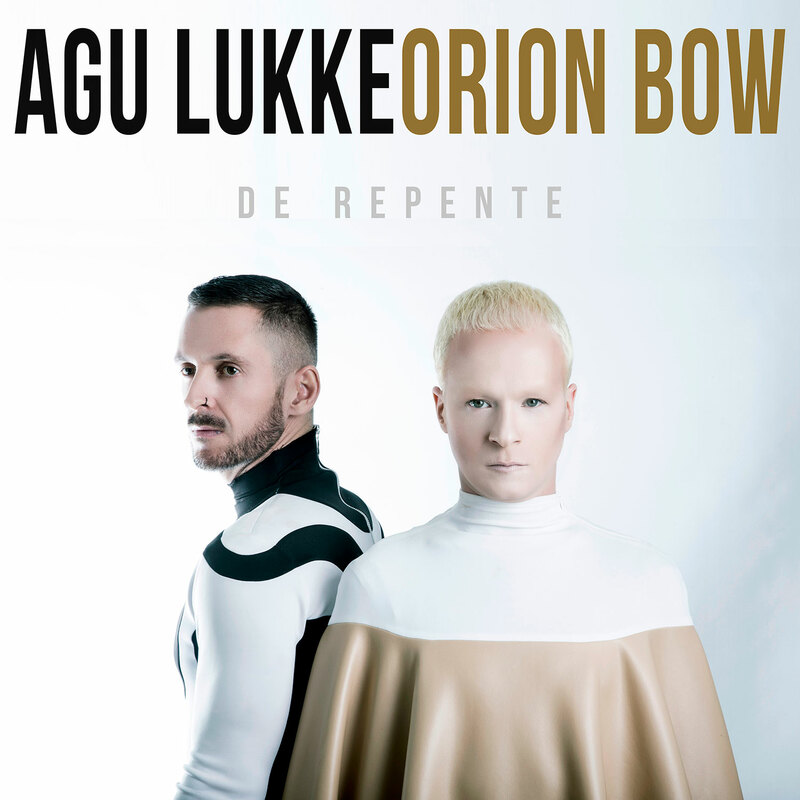 "De Repente" is the first collaboration between DJ and producer Agu Lukke and DJ and singer Orion Bow. It fuses Agu Lukke's electronic/house style with the that electronic pop sound characteristic Orion Bow's works. As a result, a catchy dance song whose chorus is contagious from the first time you listen to it. The song was mixed and mastered by Pobla, a worldwide known company in the world of Electronic Music. Agu Lukke He has presented his sets all around the best-known nightclubs in Madrid such as Joy Slava, But, La Riviera or Fabrik. It has also been presented in other cities such as Lisbon, Rome or Brussels. His powerful productions have been released through famous record labels such as Jungle Funk Recordings (Canada) or Area94 (Italy), both directed by major producers such as Jerome Robins and Federico Scavo. The singer Orion Bow, also DJ and composer, has launched his album "Pretérito Imperfecto" under the label of Susurrando Records. He also worked for them in the album "Diversiones" together with Fangoria and Luis Miguelez. He has a second album called "Memoria De Pez" and several singles on the market. He has composed numerous songs for national artists such as Amistades Peligrosas, Ainhoa Cantalapiedra and Mereces Ferrer, among others.